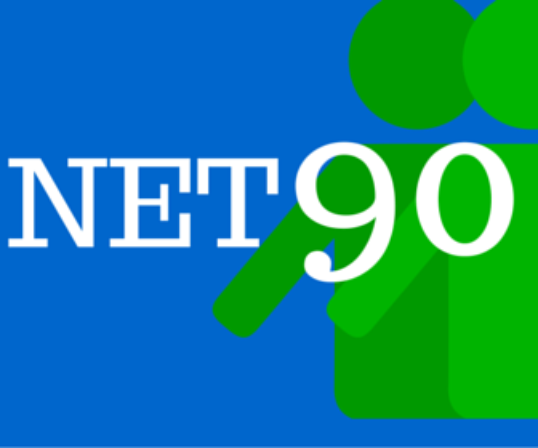 As a member, you have direct access to approximately 600 businesses in your local community. The Chamber organizes a number of networking events for members to meet and do business with fellow members. Make the connection! As with any group organization, you benefit the most when you participate. Attending these networking events allows you to become familiar with fellow businesses while making new contacts. 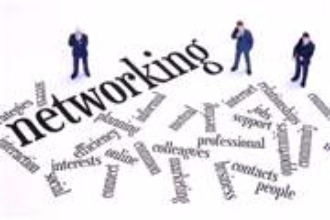 Networking opportunities include: Business After Hours (BAH), Meet and Greet, NET90 and more. a second round of 15 second spots that can be used to promote other business opportunities, events, needs or testimonials for member businesses. Place: The location alternates between Mooring Restaurant, 505 Whitfield St. Guilford, The Hearth at Gardenside, 173 Alps Road, Branford and Evergreen Woods, 88 Notch Hill Road, North Branford. Chamber members only, although each member can bring a guest for one visit. 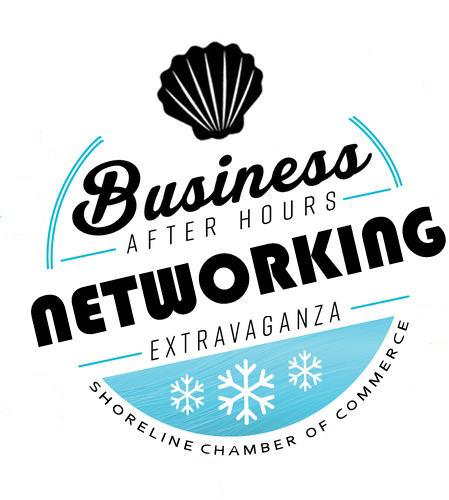 Business After Hours is the premier networking experience focused on uniting Chamber members and prospective members of the Shoreline Chamber of Commerce in building professional relationships in a relaxed setting. Local businesses open up their doors for these sponsored events, featuring food and drinks, door prize raffles, tours of member businesses, chamber announcements and, of course, plenty of face-to-face networking. Business After Hours provides a two hour window for attendees to mingle with other professionals while learning more about the products and services of the host company. Attendance at SCC Business After Hours ranges from 50-100 business professionals representing a variety of local companies and resources. Stay for 20 minutes or enjoy a full two hours of networking time! Don’t forget your business card! Frequently attending Business After Hours? Consider an annual subscription available for $120. A 33% savings! Place: The location alternates between host sites in Branford, North Branford and Guilford. Chamber members $15. Non-members $25.